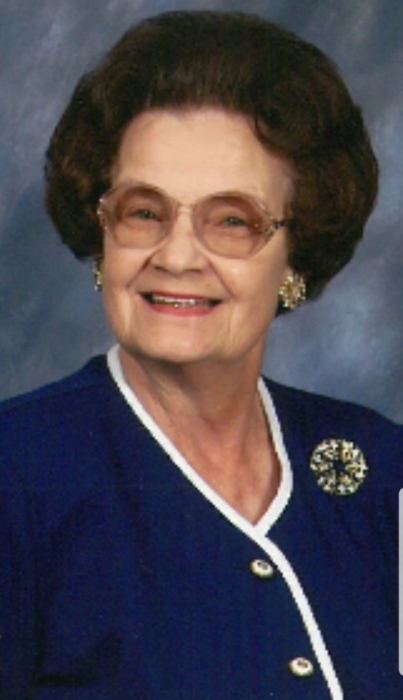 Mary “Sis” Kantner, 86, of Saint Marys, died 11:10 P.M. Tuesday, February 12, 2019, at Shawnee Manor Nursing Home. She was born February 22, 1932, in Saint Marys, the daughter of Norbert and Mary (Rieger) McEvoy. She married Donald “Fuzz” Kantner on July 31, 1951, and he preceded her in death on February 17, 2007. Sis is survived by her children: Robert (Donna) Kantner of Saint Marys; Pamela Jackson of Lima; Denise Brown of Saint Marys. She is also survived by her grandchildren: Rob (Kellie) Kantner; Brian (Cori) Kantner; James (Kim) Brown; Angela Jackson; Ryan Jackson; by her step-grandchildren: Andy Zink; Diana Lefeld; Claire Zink. Also surviving are 14 great-grandchildren; numerous nieces and nephews; a brother, Tim (Antonia) Esser of Medina, Ohio. Sis was preceded in death by her parents; a son, Dennis Kantner; her brothers: William McEvoy and Tom McEvoy; her sister, Joann Giere. Sis was a lifelong member of Holy Rosary Catholic Church in Saint Marys, and the Altar Society. She was the secretary of her family business, Wapak Tool and Die Company, and was the owner of Sis’ Ceramics for many years. Mass of Christian Burial will be held 11:00 A.M. Tuesday, February 19, 2019, at Holy Rosary Catholic Church, Father Tony Cutcher, celebrant. Private family burial rites will be held at Gethsemane Cemetery. Memorial gifts may be given to either Holy Rosary Catholic Church or St. Jude’s Children Hospital, Memphis, Tennessee. Mrs. Kantner’s funeral arrangements are entrusted to the Miller-Long and Folk Funeral Home, 314 West High Street, Saint Marys.